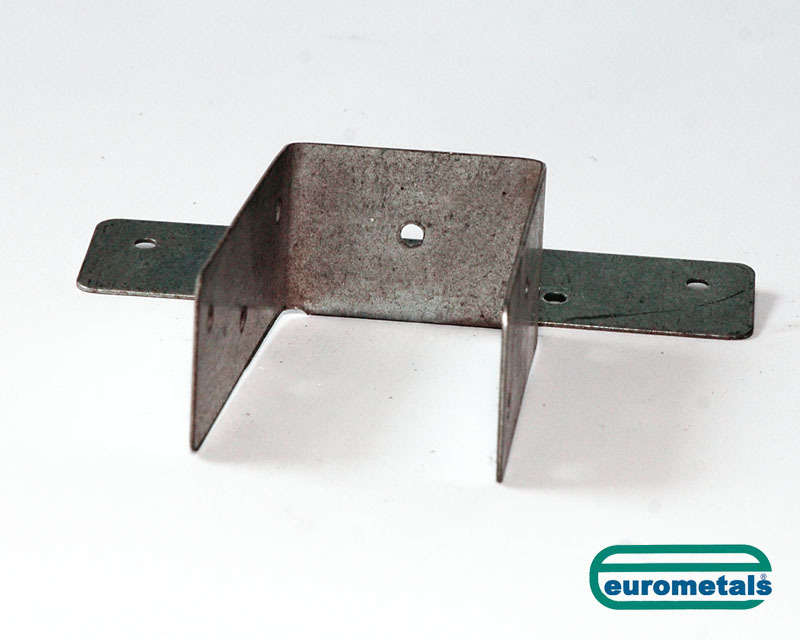 Joist Hangers - Standard Types - Mini Mesh | Eurometals Ltd. Available in full compliance with BS 6178:Part 1:1982. (Joisthangers for building into masonry walls of domestic buildings). 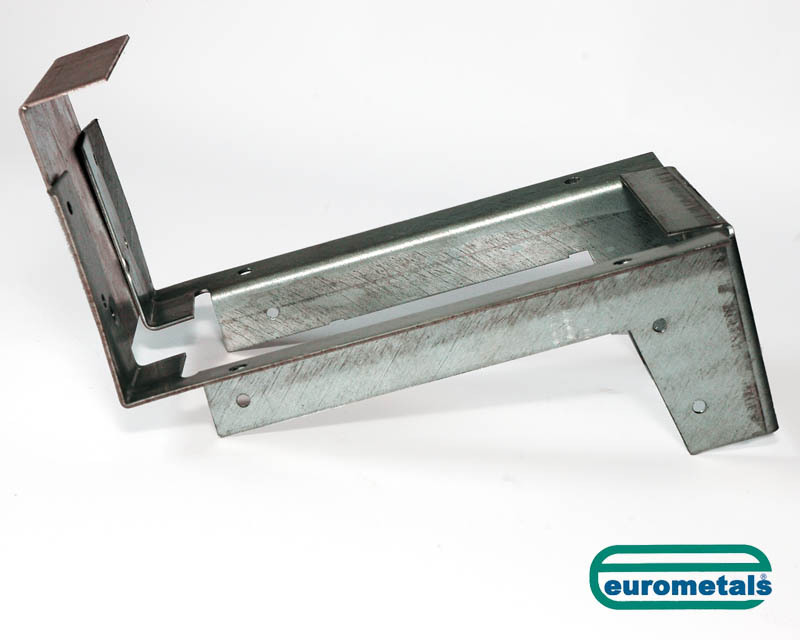 Type W: The ‘build in’ type provided with a specially ribbed top flange for building into the mortar joints of a masonry wall. 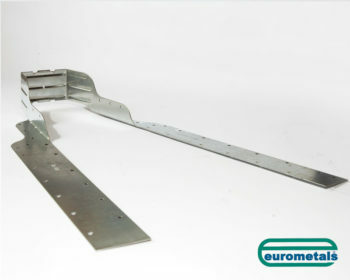 Type H: Similar to Type W but with the addition of a return flange to hood over a wall or structural member. Type FF: The face fixing for fastening to a vertical surface through holes located in the back plate. Straddle Type (ST): A double version of Type W to support joists either side of a wall or structural member. 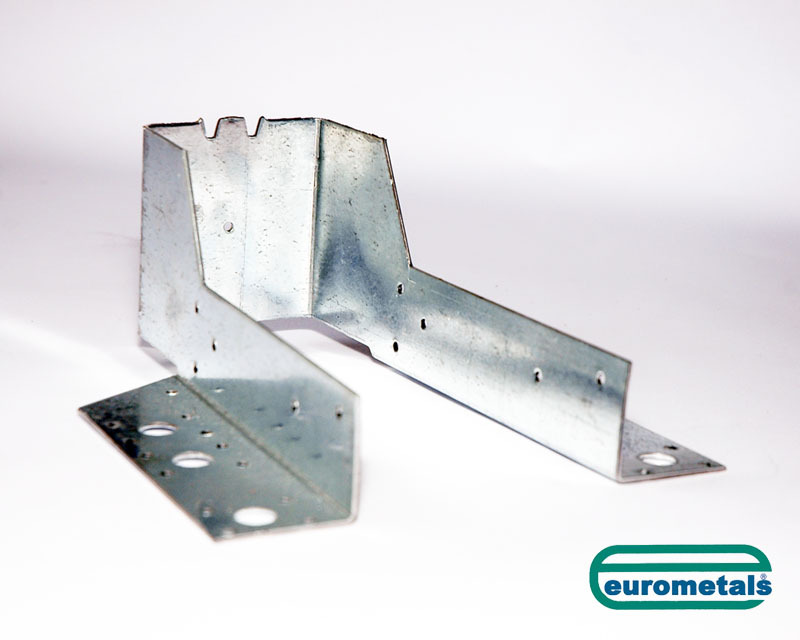 Superhangers are manufactured from galvanised steel sheet to BS2989:1982, and are available upon request to BS6 178:Part1:1982. 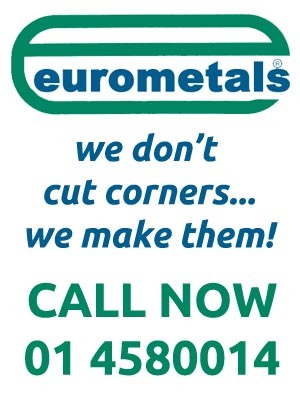 In type G.600 heavy galvanised finish or alternatively from stainless steel sheet to BS1449:Part 2:1983. 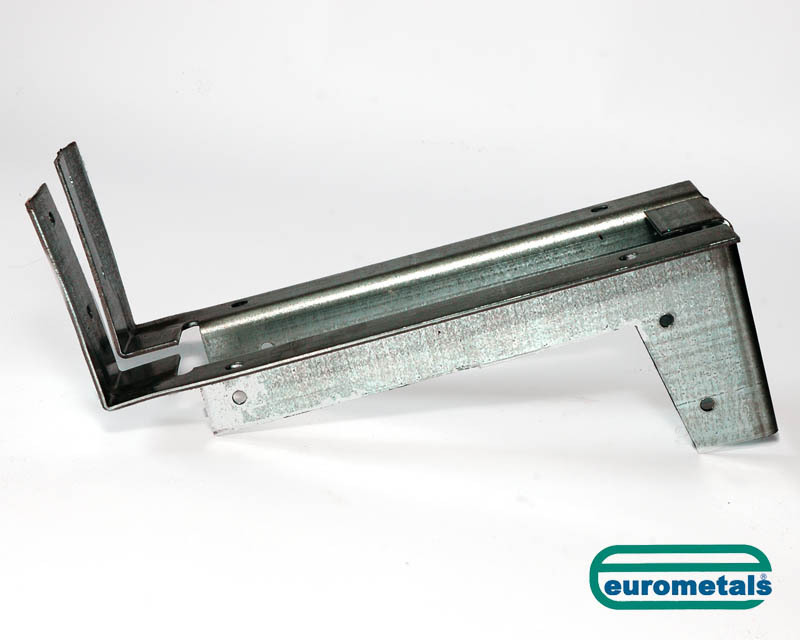 They are fully pressed from 2.5mm thick material with no welding or riveted joints whatsoever and with uniformity of strength, quality and finish always guaranteed. 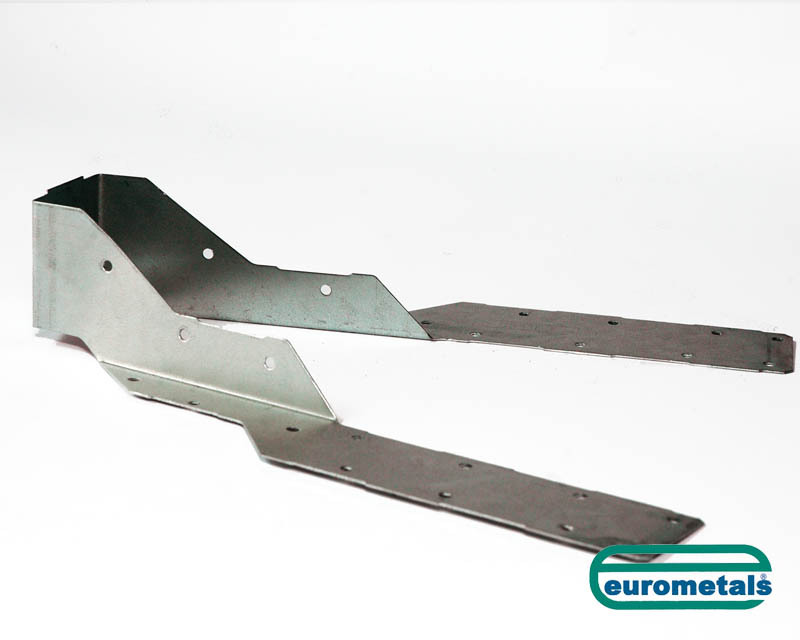 Superhangers are suitable for masonry, having a minimum crushing strength of 2.8 Newtons/mm and above. They are economical in cost, easy to handle to fix, and neatly packed in boxes for convenient storage.